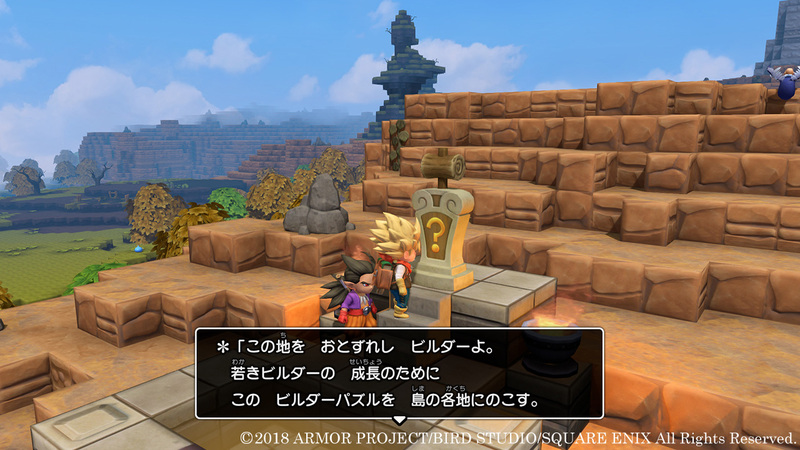 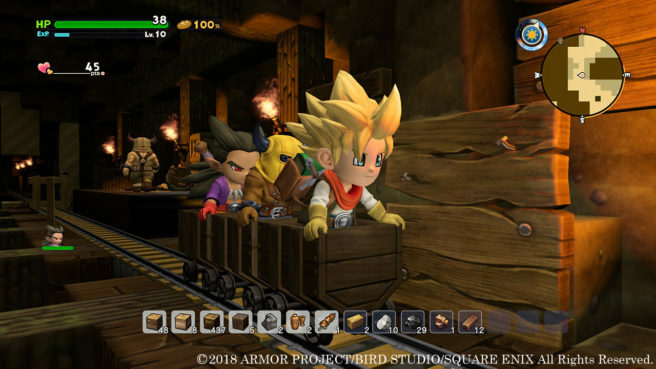 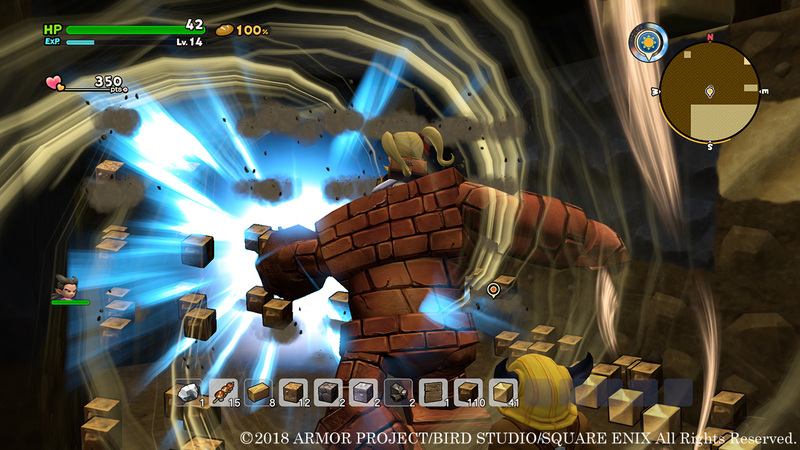 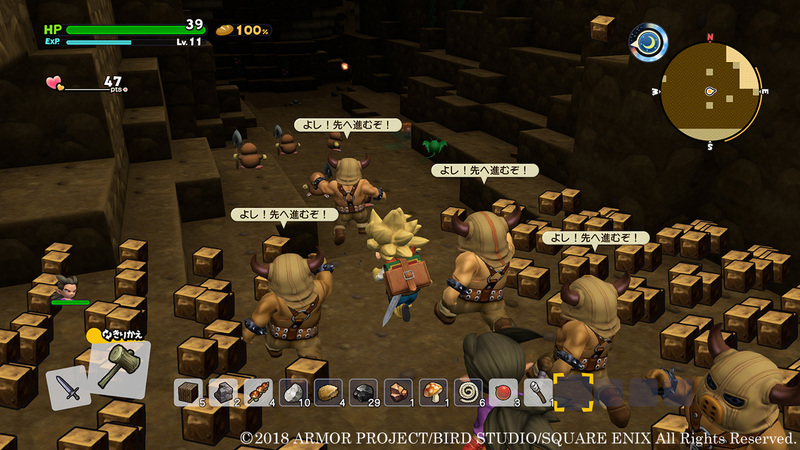 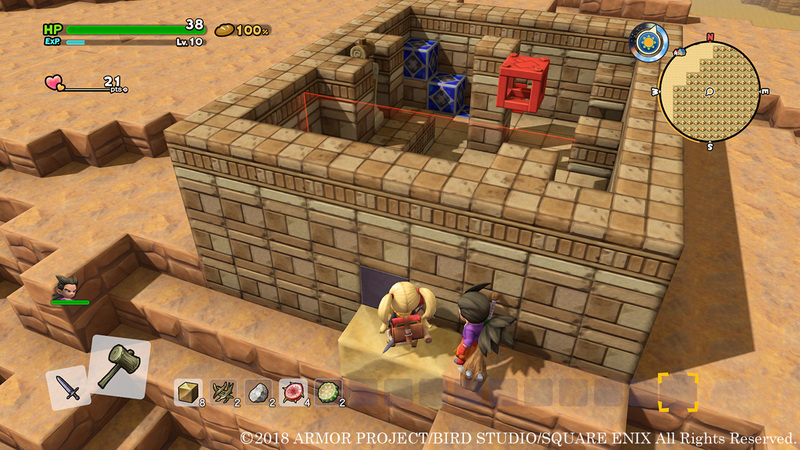 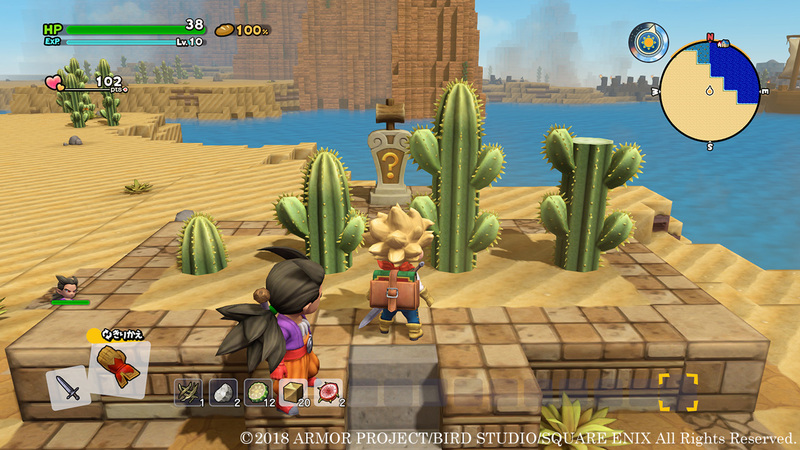 Square Enix has provided the latest batch of official details and screenshots for Dragon Quest Builders 2. 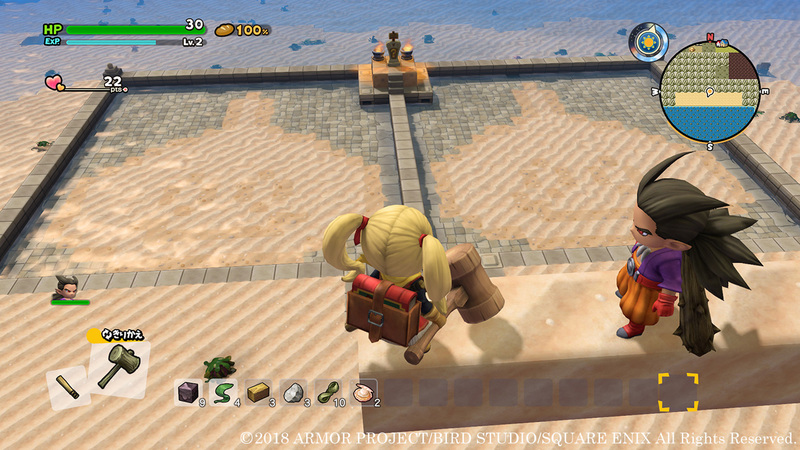 Today’s update covers Occulm Island as well as Builder Puzzles. 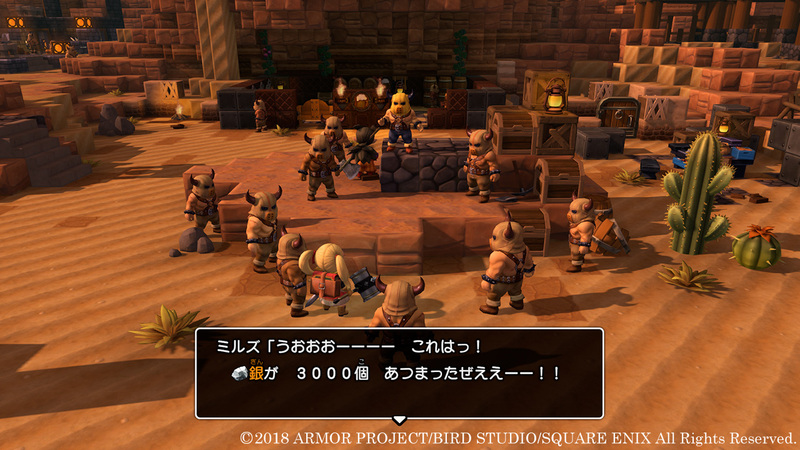 We’ve rounded up the news below, courtesy of Gematsu.